TARGET DRYWALL & ACOUSTICS specializes in acoustical ceilings and wall panels installation in Mississauga, ON. 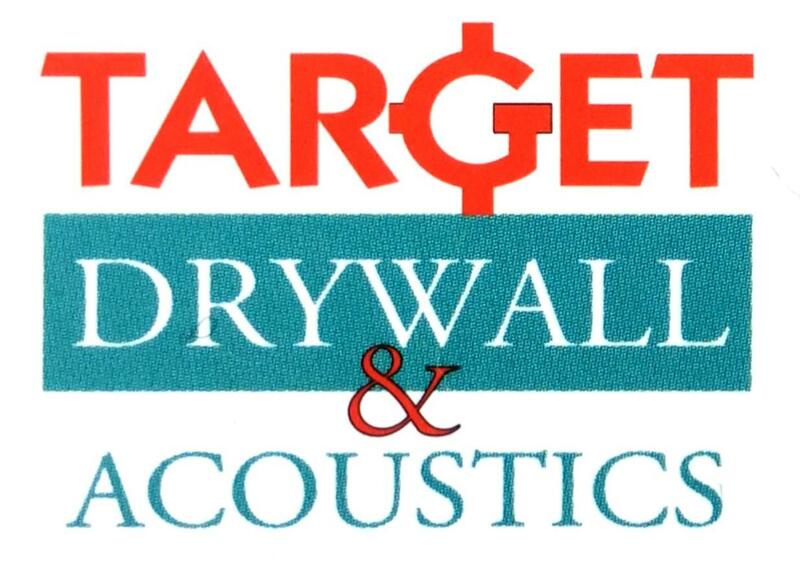 TARGET DRYWALL & ACOUSTICS provides affordable and high-quality acoustical wall panels installation services. Installing an acoustical wall panel in your home reduces noise coming from one room to another. That’s why our team guarantees that each panel is perfectly fitted to the interior. 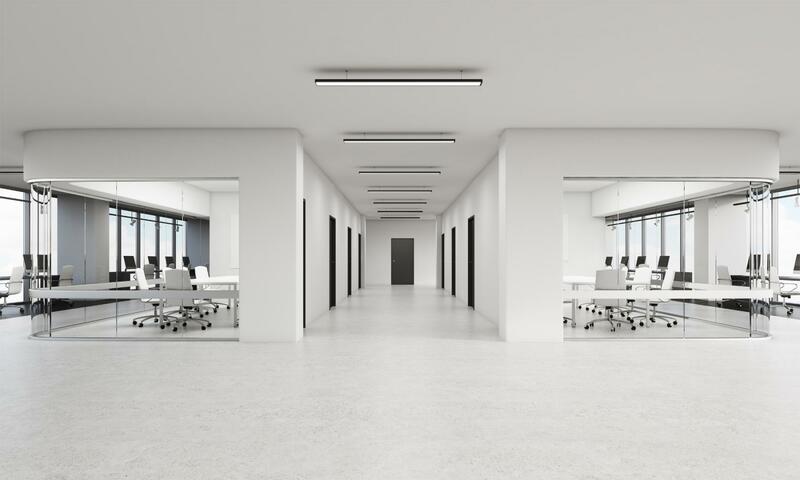 TARGET DRYWALL & ACOUSTICS specializes in state-of-the-art dropped and popcorn ceilings that are not only attractive but also easy to install and maintain. 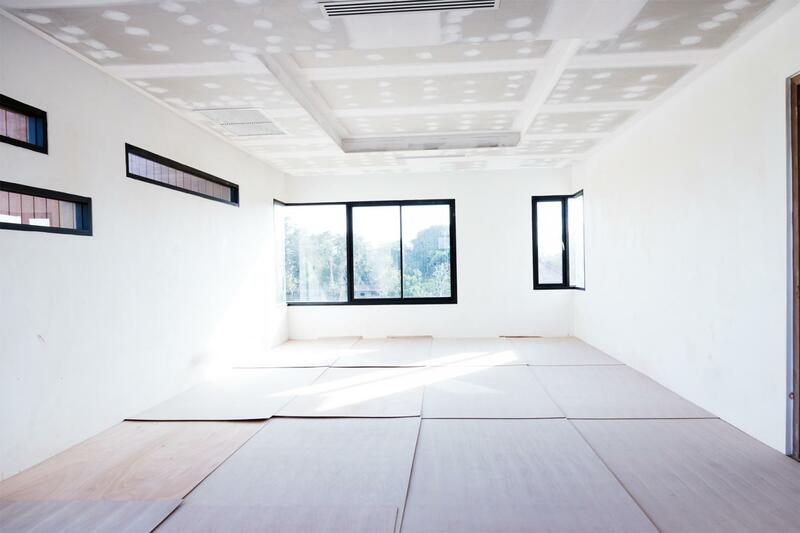 Whether you want a popcorn ceiling or a dropped one, we handle it professionally! Striving to build a lasting relationship with our clients, we ensure that each work is completed on time and within budget. We cater to industrial, commercial, and large-scale residential clients.